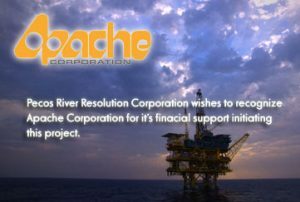 The Pecos River Resolution Corporation was chartered in 2007 for the sole purpose of creating an accurate and factual history of the Pecos River from its beginnings to the present. 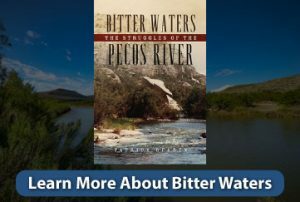 This long overdue study has no other mission but to record the facts that will lead to a comprehensive understanding of the best overall use of the Pecos River and what would be involved in accomplishing this mission. 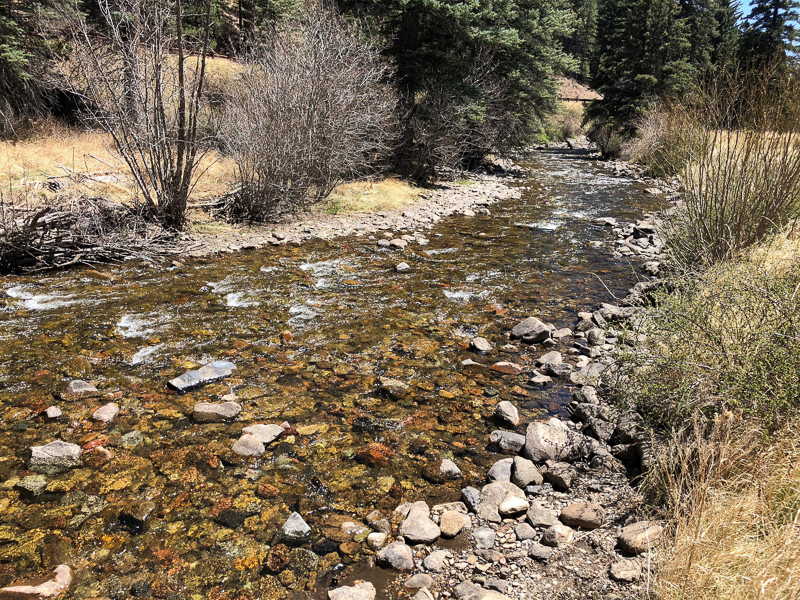 The Pecos River originates in the Sangre de Cristo Mountains in New Mexico and flows 926 miles to the Rio Grande in Texas and is, from observation, a dying resource. Is it truly a river in decline? What are the causes of this apparent decline? Is there a possible remedy? Is there need for a remedy? 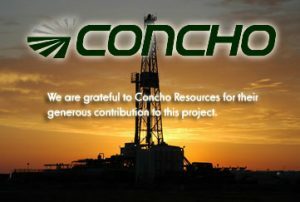 These questions lead directly to the purpose and mission of the corporation, which will disseminate its findings to the public and to the appropriate regulatory agencies.